By Azzief Khaliq in People. Updated on November 19, 2017 . "Teens leaving Facebook" has been a favourite topic of the tech media for a while now. In fact, back in 2010, Mashable ran an article about teens and "Facebook fatigue" and the topic’s not been far from the tech media’s lips ever since. More recently, over the latter half of 2013, the topic returned to the forefront, with news pieces related to this supposed teen exodus from Facebook appearing on Business Insider, The Guardian, ABC News and almost anywhere else in between. The main thread running through all these reports is the fact that teens are supposedly leaving Facebook for alternative services, mainly messaging apps such as WhatsApp and Snapchat. There are a number of reasons that have been cited for this migration, but put simply: Facebook just isn’t as cool as it used to be. In this post, we’re going to look into this supposed exodus, and at some supporting statistics to see if teens are really calling it quits when it comes to Facebook. At first glance, there does seem to be some truth in the idea that teens are leaving Facebook. Facebook, in their annual 10-K report (released February 2013) reported that its younger users in particular were "aware of and actively engaging with other products and services similar to, or as a substitute for, Facebook". Looking at statistics provided by GlobalWebIndex, between the 1st & 3rd quarters of 2013, the percentage of active Facebook users globally, aged 16-19, fell from 76% to 56%. Even Pew Internet & American Life Project has something to add on the subject of teens, social media and privacy. 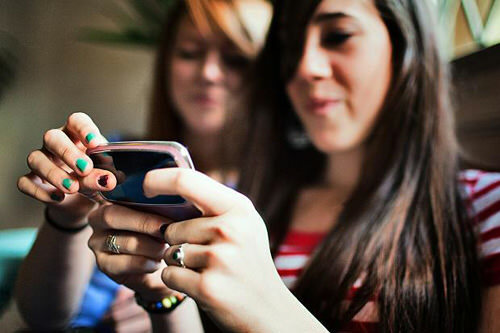 Teens who took part in focus group discussions were expressing less and less enthusiasm for Facebook, and a greater enthusiasm for other social networks such as Twitter and Instagram. A survey conducted by The Futures Company reported that a full 50% of teen respondents named YouTube as their favourite website. Teenage dissatisfaction with Facebook is starting to look like a very real thing. The cherry on top comes in the form of Daniel Miller, an academic with University College London, who declared that Facebook was "dead and buried", the silver bullet cited by many media reports when touching on the subject of teens leaving Facebook (although his observation was based on ethnographic research and was never meant to be representative of a global trend). So Why Are Teens Leaving Facebook? There must be a reason why teens are leaving Facebook right? Well, funnily enough, one of the main reasons driving teens away from Facebook might just be Facebook’s own success in expanding its userbase. There have been notable increases in Facebook usage for demographics above 35 years old aka mom and dad, and older. Having family members on Facebook sure limits the amount of information that teens are willing to share on Facebook. Teens, such as those interviewed in the Pew study, have also cited "excessive drama" as being a reason for reduced Facebook activity. Facebook’s insistence on using one’s real name, and the multiple ways in which users can interact, leave teenage users open to multiple forms of drama. Getting dumped is as easy as a change with the relationship status – you can imagine the amount of real-life issues that can easily carry over to the social network. Both of these factors may go hand in hand with "the age of brag" ending; sharing every single detail about your personal life with the whole Internet is now passe. Sharing and communicating through more private channels and mobile messaging services such as WhatsApp or Shapchat would seem to be the way to go. And since 78% of teens have a cellphone (47% of them on some form of smartphone), mobile phones have become the main method of Internet access in the US. The rise in smartphones and mobile Internet has led to a new crop of communication and social networking services that seem to fit teenage use patterns better. Quick communication is in, developing and maintaining profiles isn’t. 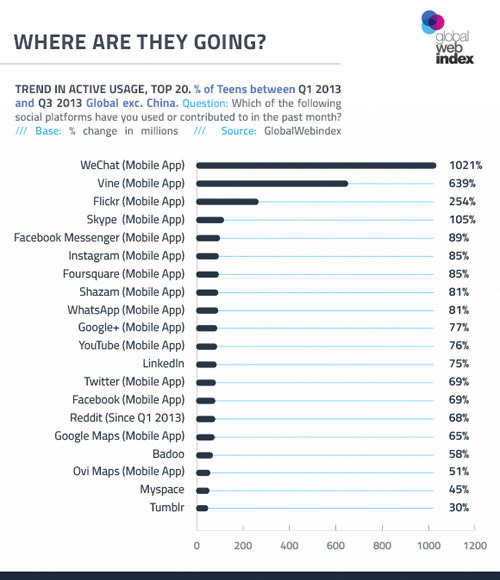 Note: Snapchat’s omission from the chart above is due to a lack of trend data, but GlobalWebIndex did mention that 10% of teens across the world were already using the app as of Q3 2013. So this is it, isn’t it? Facebook is "dead and buried"? Well, not quite. You see, while it’s obvious that Facebook is no longer the only game in town for teens, the fact remains that it’s still by far the most popular social network. 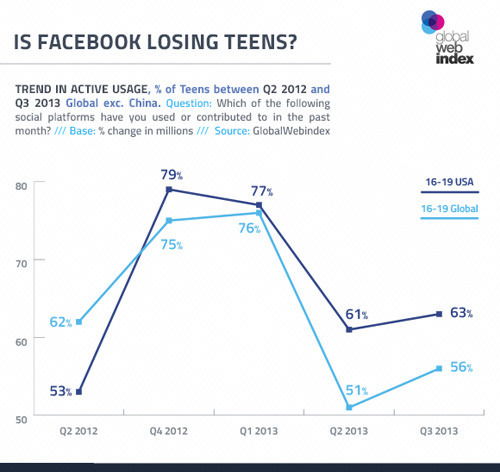 According to GlobalWebIndex’s data: 56% of 16-19 year old teens are still using the social network. Even Facebook’s closest "competitor", YouTube, is only used by 35% of the world’s teens. 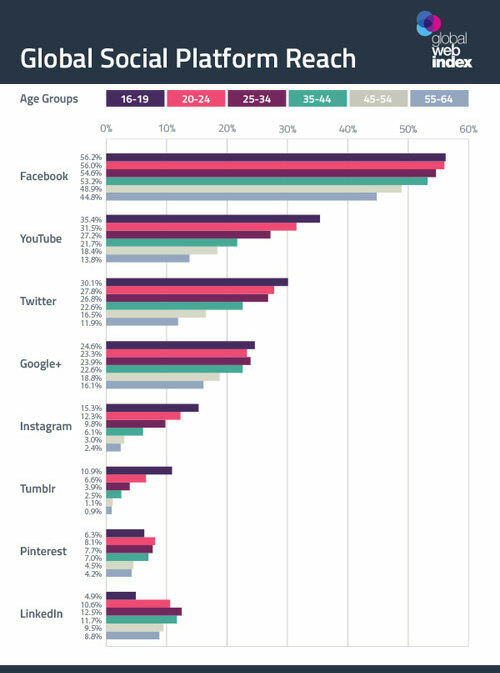 No matter how you look at it, that’s still a healthy lead which tells us that, no matter what, Facebook remains the most popular social network amongst teens. 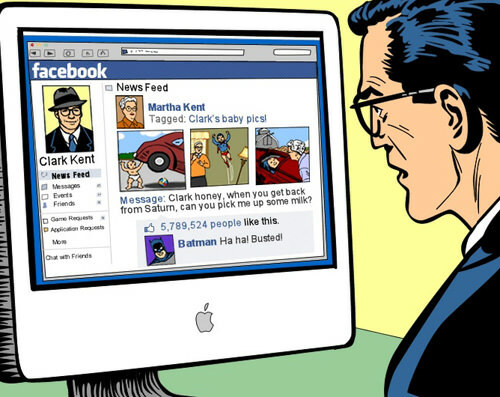 As for the other statistics, the Pew Internet & American Life Project, the study which provided most of the sources for teenage dissatisfaction with Facebook, have come out stating that the reports of Facebook’s demise have been greatly exaggerated – while it’s true that teens are using other social networks, this doesn’t mean that they’ve abandoned Facebook entirely. Daniel Miller also points out that while Facebook may be severely uncool for a certain teenage demographic, these same teens still use it to keep in touch with older family members. Even the study by The Futures Company which found that YouTube was the most popular site for teens is slightly skewed, in that it allowed respondents to list up to 5 websites. What’s more, the growth of messaging and mobile doesn’t necessarily leave Facebook totally in the lurch; while teens have claimed that they no longer visited Facebook after getting a smartphone, it’s important to note that the mobile Facebook app and Facebook Messenger are still quite popular. Facebook’s recent purchase of Little Eye Labs should also help improve their mobile app experience. In addition, it remains to be seen what, if any, effect the recent Snapchat security leaks and the developers’ less-than-satisfactory response to the matter will have on teen users’ confidence in the service. There are two ways to look at the issue of whether a supposed exodus even matters in the larger context. Going by revenue alone, it’s doubtful whether a loss of cool amongst teen users will have a significant effect on Facebook’s revenue. Teenagers, on the whole, don’t have the spending power to truly create a vacuum in advertising revenue if they leave; as UBS analyst Eric Sheridan has pointed out, the target demographic for most Facebook advertisers are 25 to 40 year olds. Teenagers moving away will have some effect on revenue, but will it bring Facebook to its knees? Unlikely. That said, research firm Nielsen has pointed out that the under-25 demographic can be equally important as the main 25-54 year old demographic, when it comes to building brand awareness and loyalty. Besides, even if teenagers might not have the spending power of those aged 25 and above, this doesn’t preclude them from being passionate about and promoting favoured products and services. Okay, what about Facebook’s reign as the social network to be on? Well, if teens do indeed have a preference for messaging services, ephemerality (or both, in the case of Snapchat) and social networks less prone to "excessive drama", then there isn’t really much that Facebook can do. That hasn’t stopped it trying, though, as its recent $3bn offer for Snapchat proves. But the fact that the social network is still growing, even with the drop off in active teen users, shows that Facebook is still doing something right, and is hardly worried or reacting to this loss in users. The past few years have definitely seen a change in the social media landscape, with mobile-friendly apps and networks gaining more and more popularity with teens. While it’s clear that teens are gravitating towards these services, the jury is still out as to whether this will directly translate into a negative long-term impact on Facebook. After all, it’s important to remember that teenagers are fickle, and that the teenage brain is "a work in progress". What’s "in" one day may be "out" the next, and what’s uncool during one’s teens may just be seen more positively later in life, beyond their teenage years.